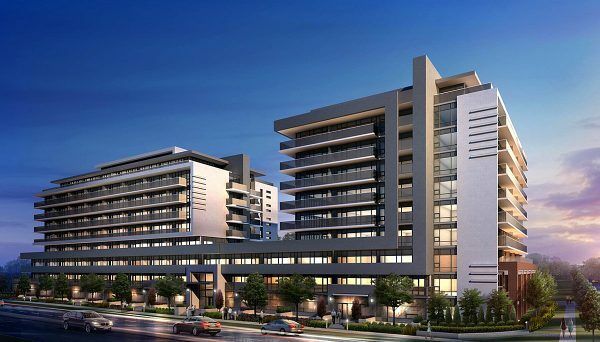 iKORE endeavours to bring an urban lifestyle throughout multiple communities in the Greater Toronto Area. They have a dedicated and experienced team who brings a unique vision to their projects. Their philosophies are most obviously exemplified in their, Avenue on 7 Condominium project which brings boutique style condos to Woodbridge. They aligned themselves with HCA Architects to build this development. They strive for excellence in everything they do, as they claim it is at the core of who they are. 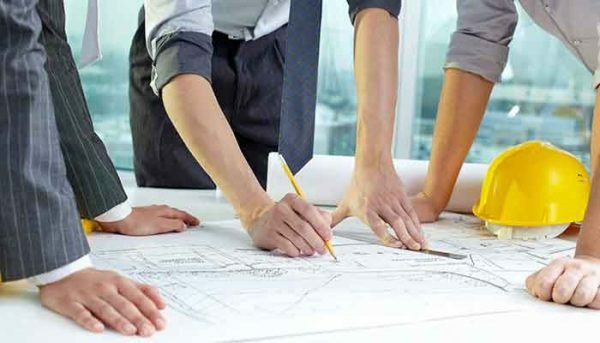 Together, iKore Developments has a team with over 45 years experience. This experience has lent itself to designing and building some of the most exciting projects in the Greater Toronto Area. They adhere to their tenets of knowledge, attention to detail, and talent. These tenets show that they understand that design is what makes you stand out from the crowd, and also that they are confident enough to rely on their own abilities. They commit to hiring the best people in their field. 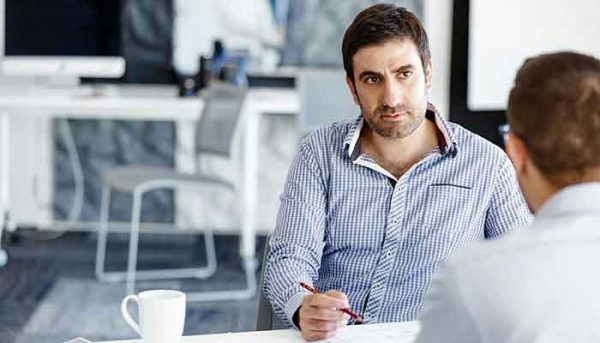 Whether it be decorators, designers, or architectural firms, this real estate developer understands that if you want to excel in this industry, you need to seek out the best. They also look to the future and are anticipating the need for condo units that are good fits for families. They use unique construction practices, and architectural designs to create buildings that are visually and structurally sound, and through these methods they engage in creating the perfect space for your family. Their Avenue on 7 project is being built with the anticipation of a subway station that will soon be completed. Once this station is finished, the condos will be connected to the entire Greater Toronto Area. The units will also feature commercial floorspace which will revitalize the area and make the condos incredibly livable. It will create a live-work culture that will be pedestrian friendly. Their aim is to create an urban setting that many homebuyers are seeking, and placing it in the affordable neighbourhood of Woodbridge. In other words, they are taking the best of Woodbridge and infusing it with urban elements. In time, this project hopes to become the urban centre for all of Vaughan while preserving the unique cultural identity of the city and community. Residents of this new community will enjoy unsurpassed amenities like a rooftop terrace with a salt water pool, cabanas, lounge, gym, billiards room, outdoor community space, and games room. 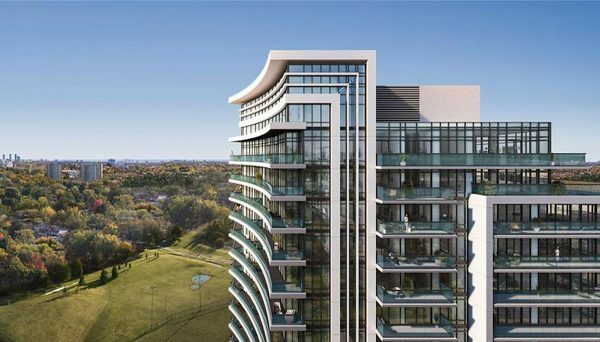 Avenue on 7 Condominiums were designed by the internationally recognized Canadian architecture firm HCA Architects. They have a diverse portfolio of projects that includes hotels, spas, restaurants, convention centres, condos, community centres, day cares, and retail stores. Their diversity continues to impress with their international prowess as they’ve successfully completed projects in Canada, the United State, Russia, Pakistan, and throughout Europe. They also offer service in designing interiors, as they recognize that it’s a tremendous proportion of the building’s identity. This approach always goes to help the clients as it streamlines communications, as well as cutting down on costs by consolidating the whole project. Being able to inspire the confidence of such a prominent architecture firm shows that this developer is destined to be one of them most successful companies in Toronto. 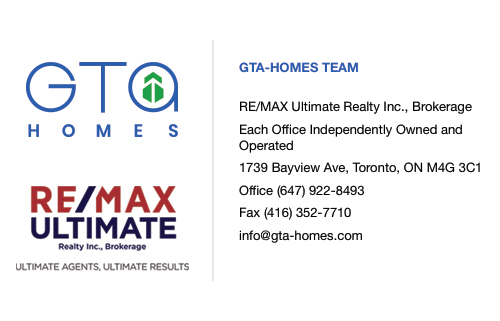 This developer uses the comprehensive experience of their team to create spellbinding condos throughout the Greater Toronto Area. They rely on their experience and their abilities to build projects that stand out from the crowd in beautifully modern developments. They also understand that it’s not just young professionals who are seeking out condos anymore, so they’re building towards the future with more family friendly developments. The Avenue 7 project is looking to bring an urban setting to the affordable region of Woodbridge. Here people will be able to enjoy both a tranquil small town vibe while also having access to urban conveniences and amenities that are so heavily sought after in today’s market. They have shown that they’re able to inspire the confidence of an internationally accomplished architecture firm, and that should inspire us all as this developer looks to bring unique and stunning designs throughout the Greater Toronto Area. Moving forward, we’re excited to see the many ways this developer will inspire our city, and how they’ll reinvigorate the communities that surround it.